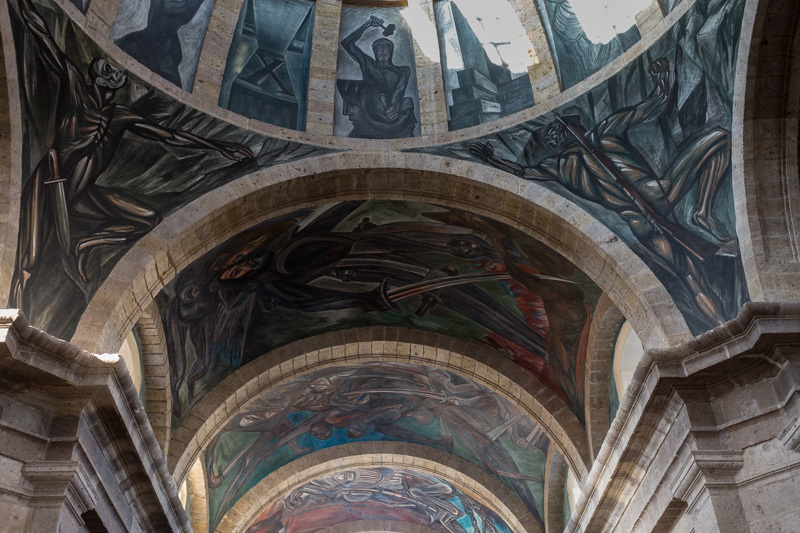 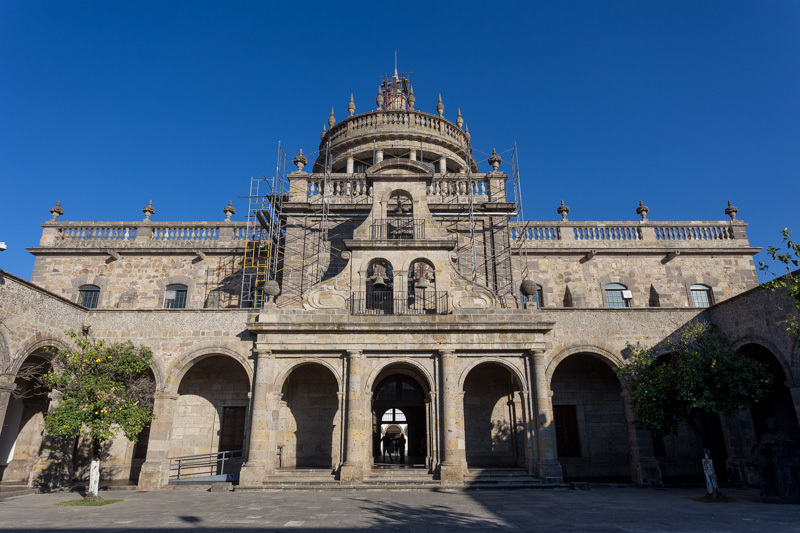 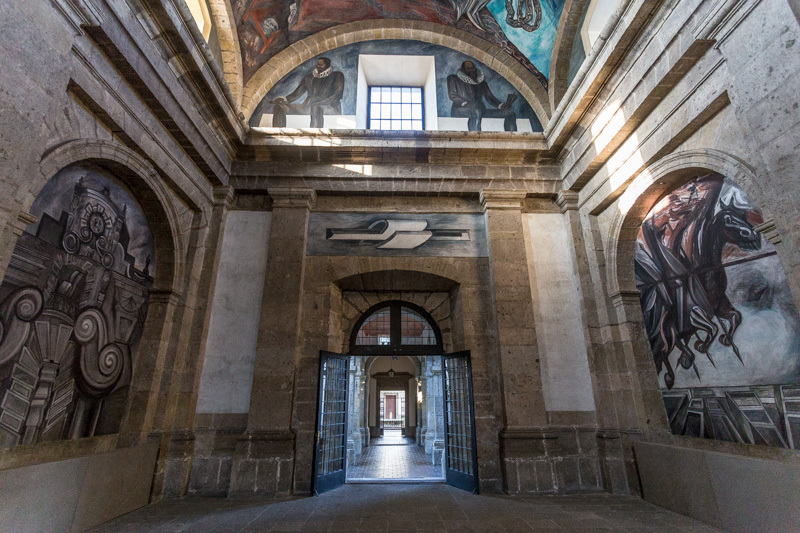 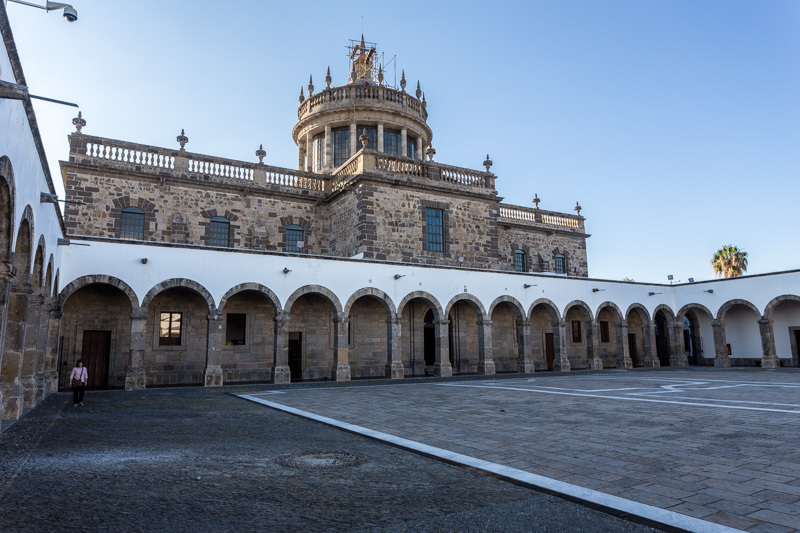 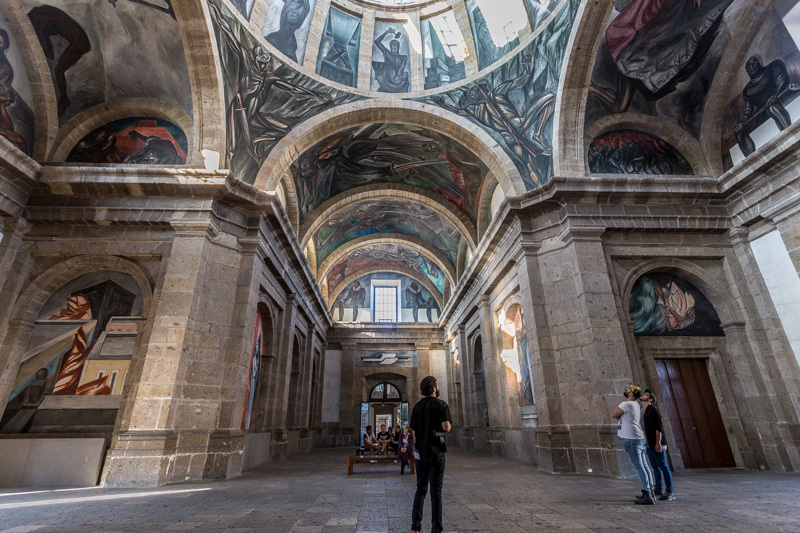 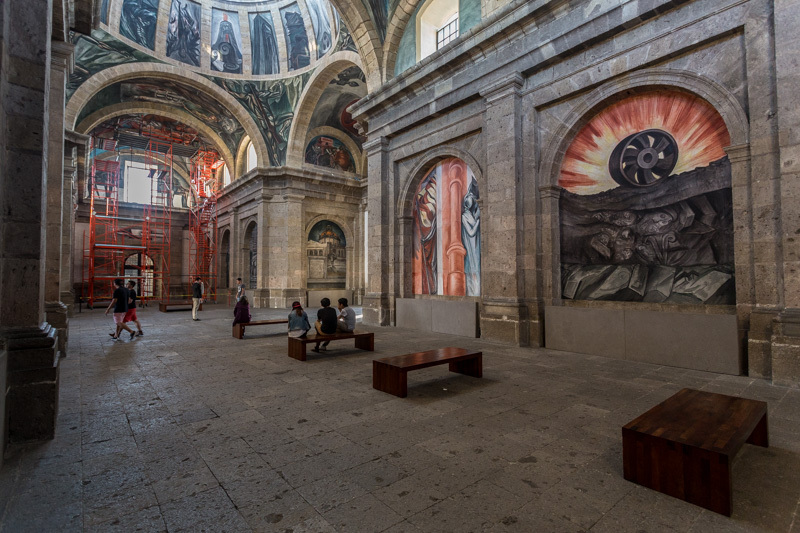 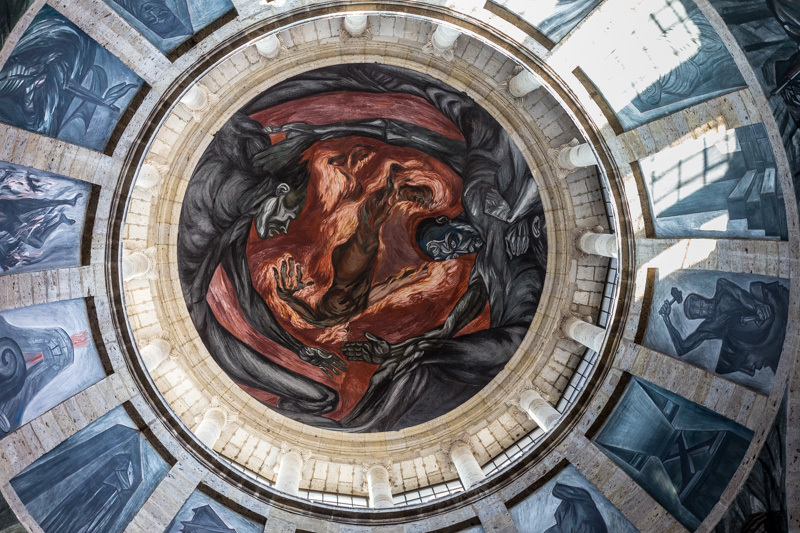 At the end of our Sunday walk, we visited the Hospicio Cabañas, originally a shelter for the disadvantaged in the early 1800s, the huge complex is now an art gallery that features murals from the famous Mexican artist José Clemente Orozco. 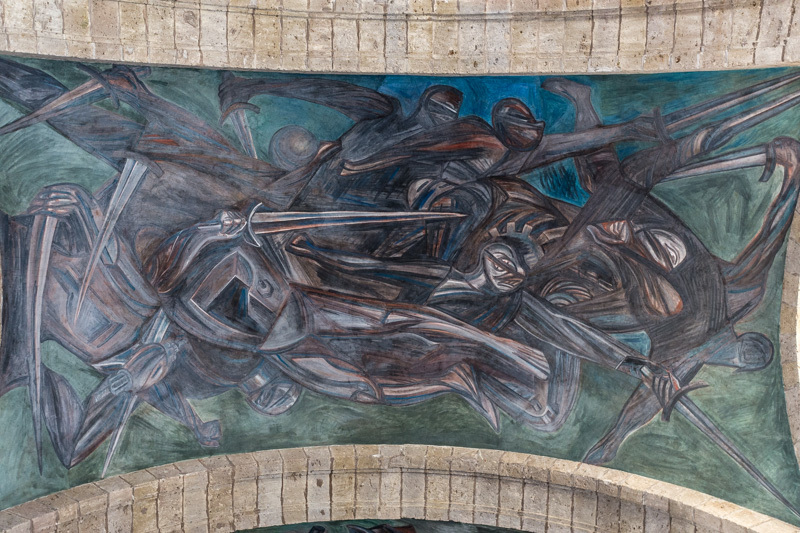 These were certainly the highlight, since much of the other “art” on exhibit looked like something that DiploTot could have created. 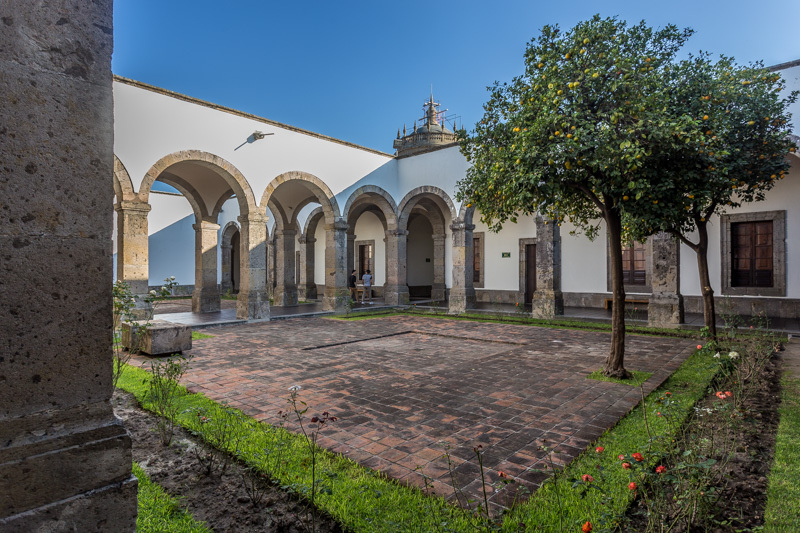 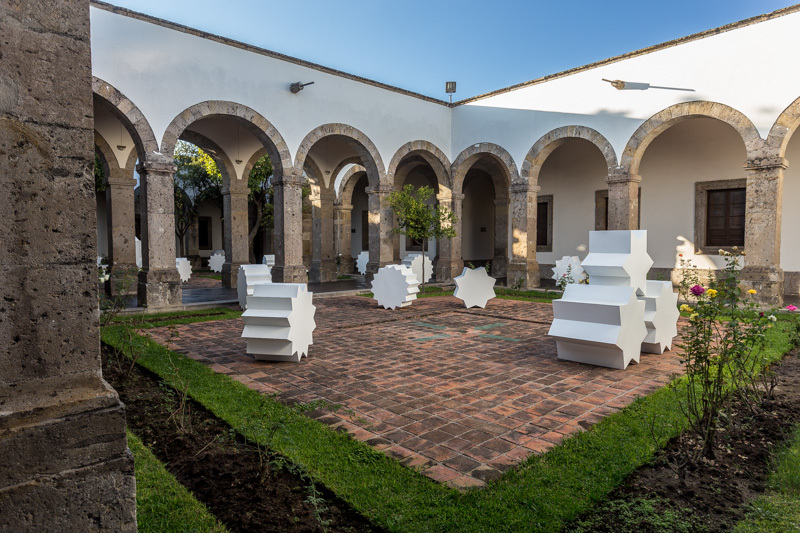 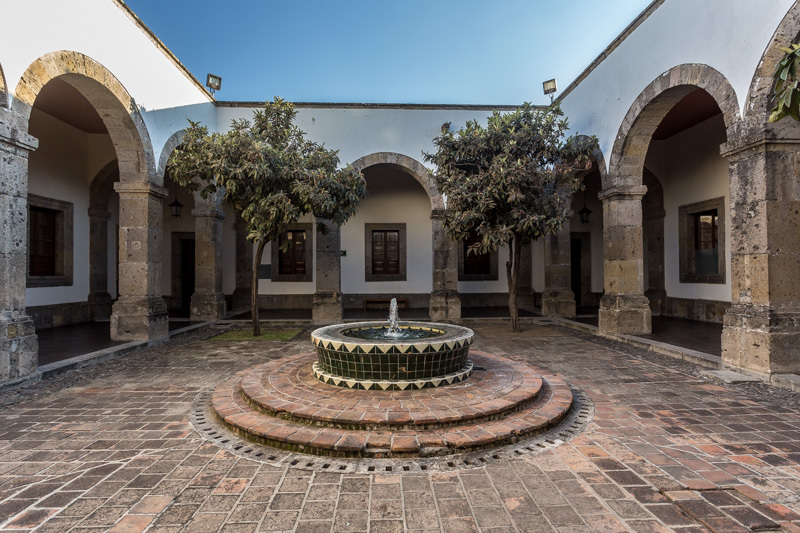 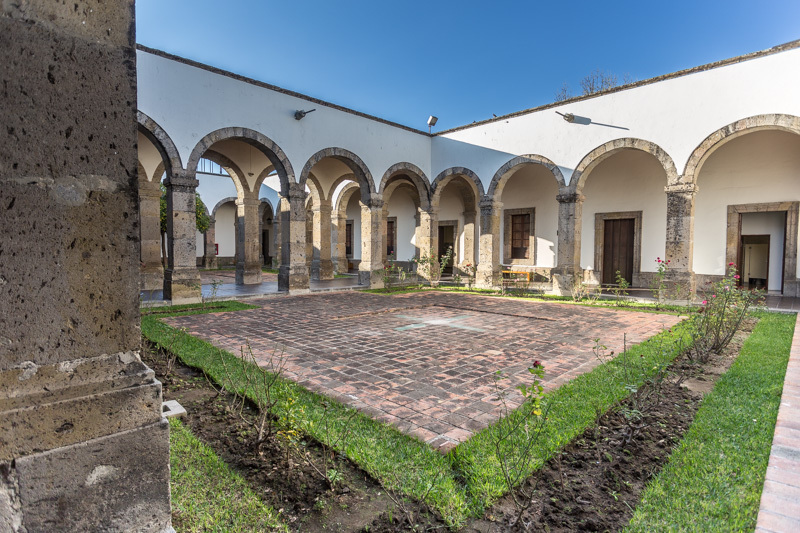 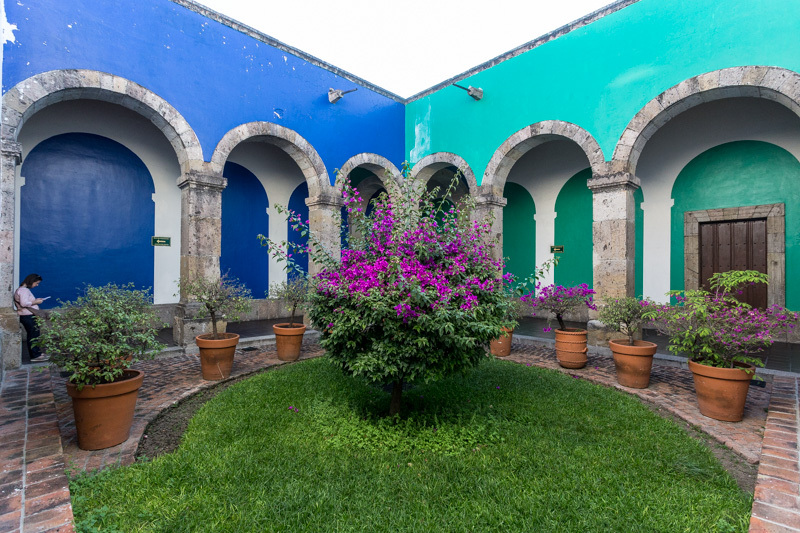 The complex is beautiful and features many courtyards throughout.